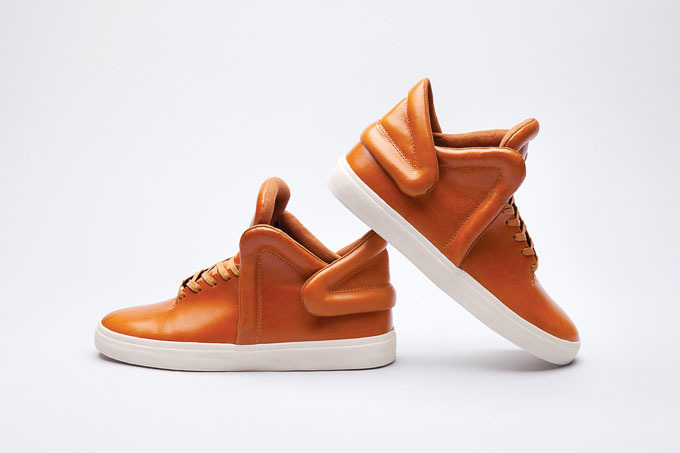 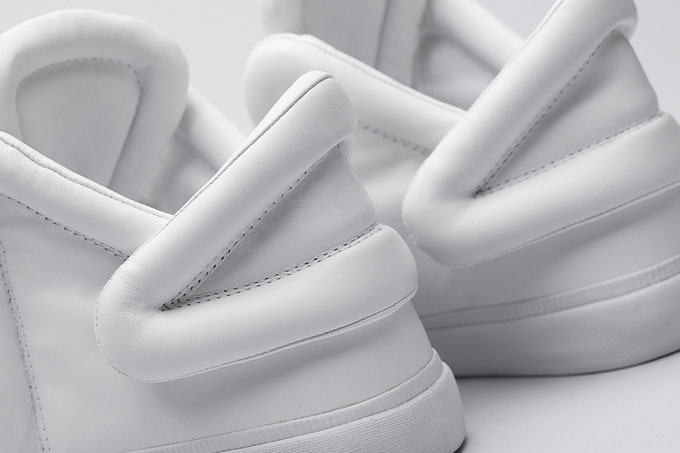 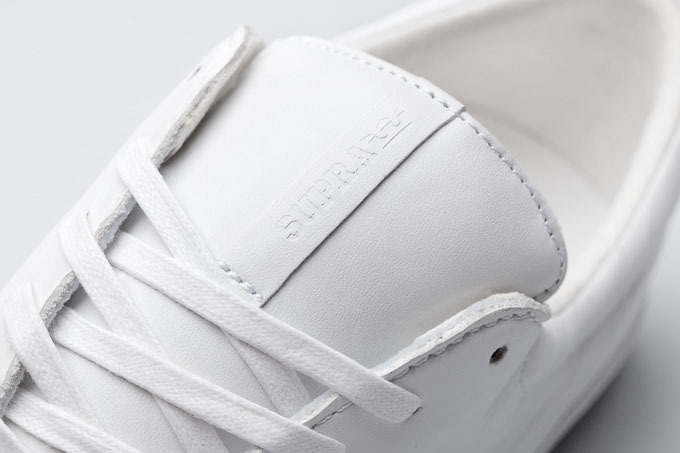 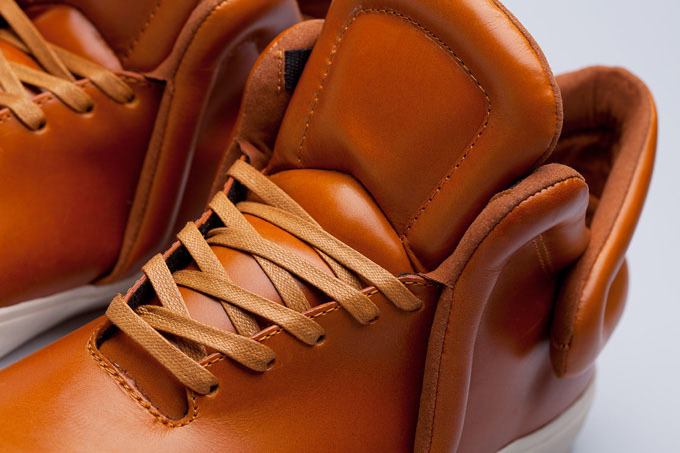 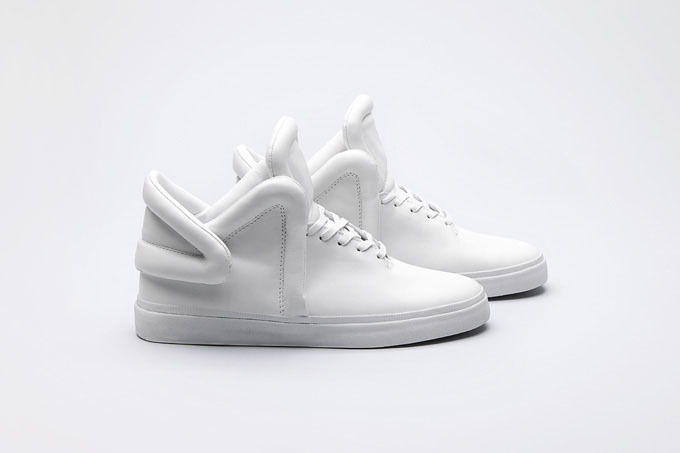 Blending fine art, luxury and contemporary fashion, Supra introduces the Royal Collection. 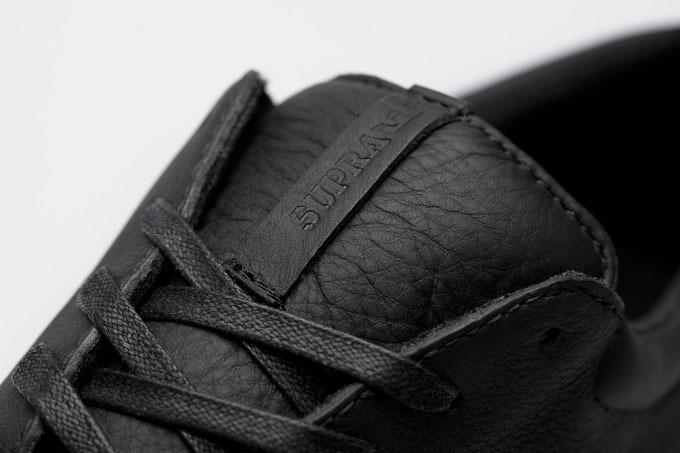 Blending fine art, luxury and contemporary fashion, Supra introduces the Royal Collection. 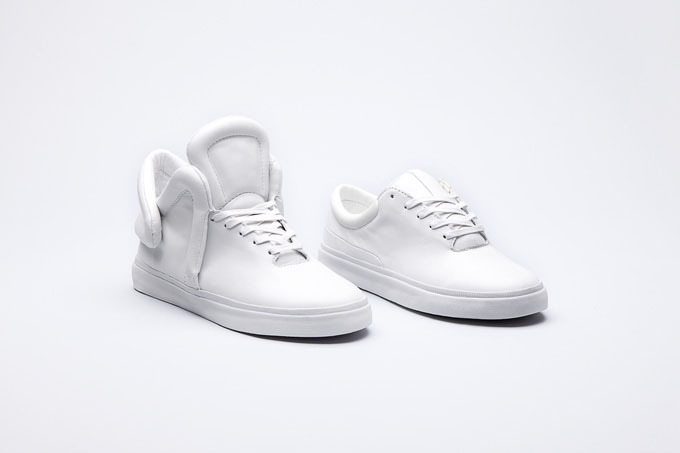 The collection consists of new silhouettes that allow designers to experiment with color and materials to craft a more sophisticated, innovative line of footwear. 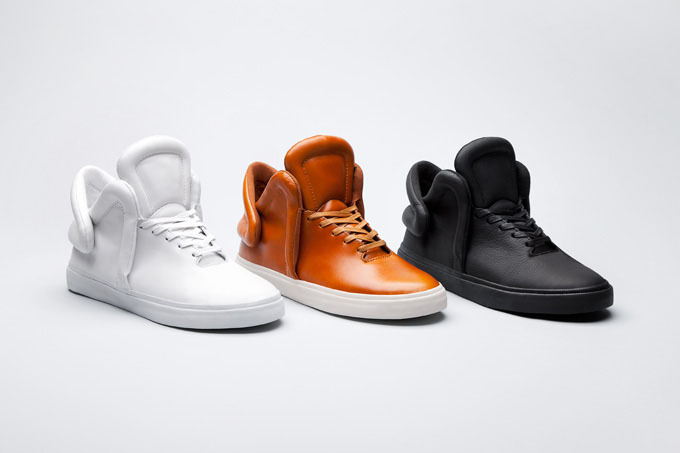 Included in the 2012 Fall/Holiday Royal Collection are the Falcon and Donavyn, each available in three styles. 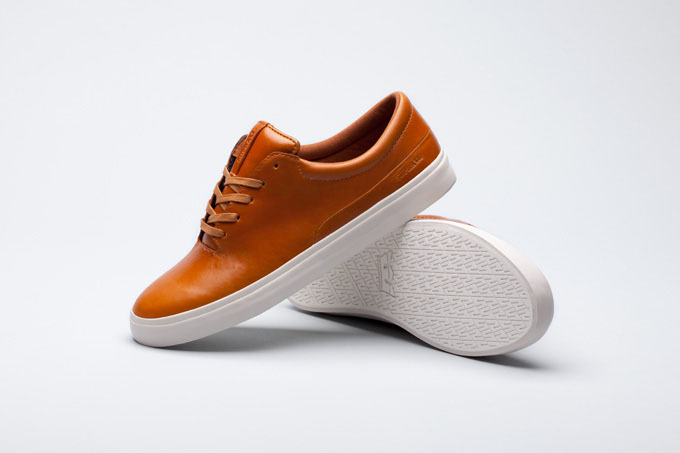 The Falcon is a mid-top designed with distinctive stitch-through details, such as a padded foam heel overlay panel and collar. 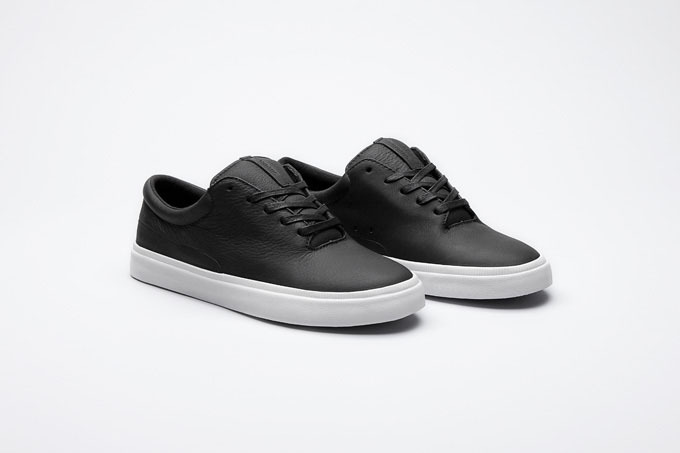 Also featured is a padded mesh lining, vulcanized sole and double-layer textured foxing. 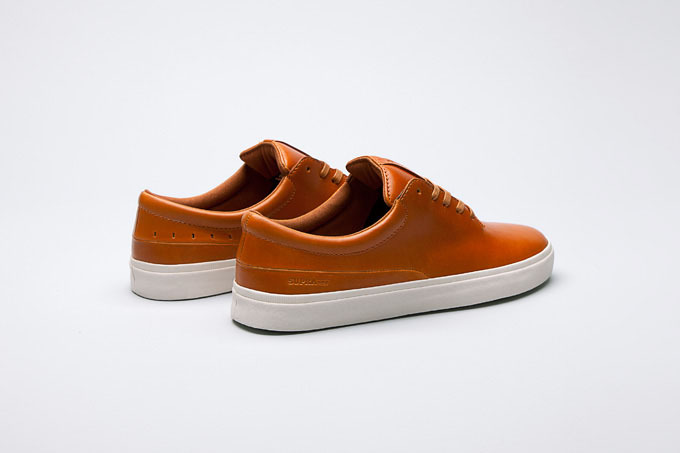 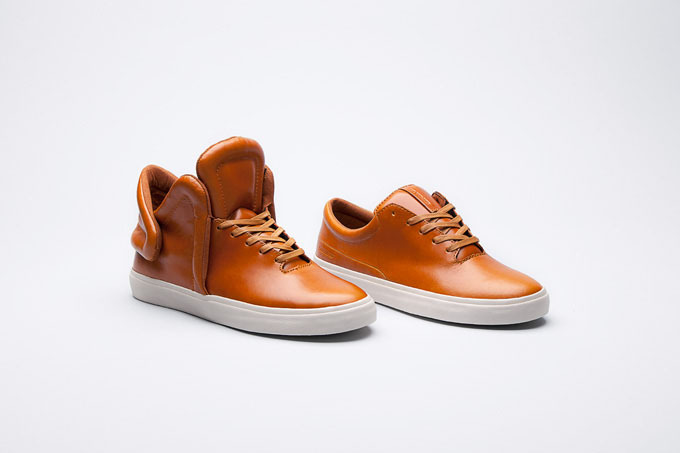 Three premium materials were used in this lineup: caramel full-grain leather (tanned with natural vegetable dyes); brilliant white full-grain leather and black tumbled full-grain leather. 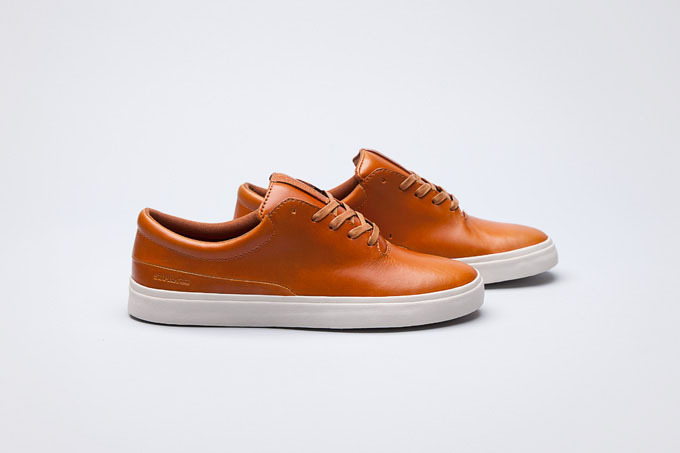 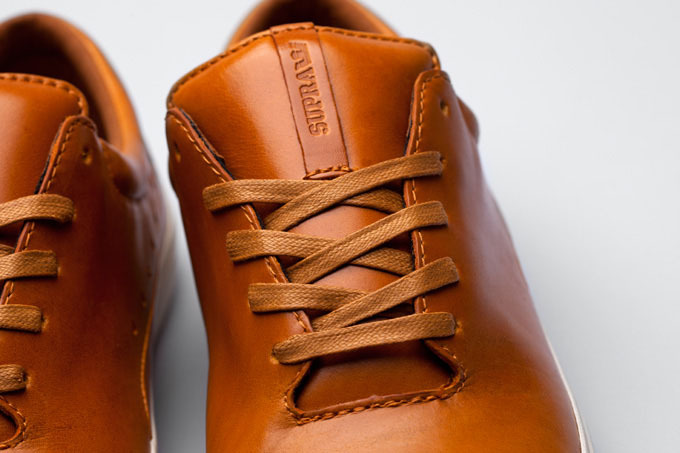 Redolent of a dress shoe, the Donavyn is a stylish low-top designed to showcase modern details with luxurious materials. 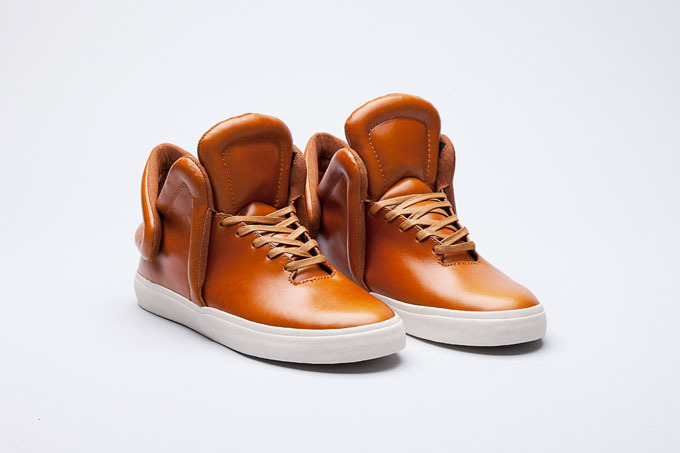 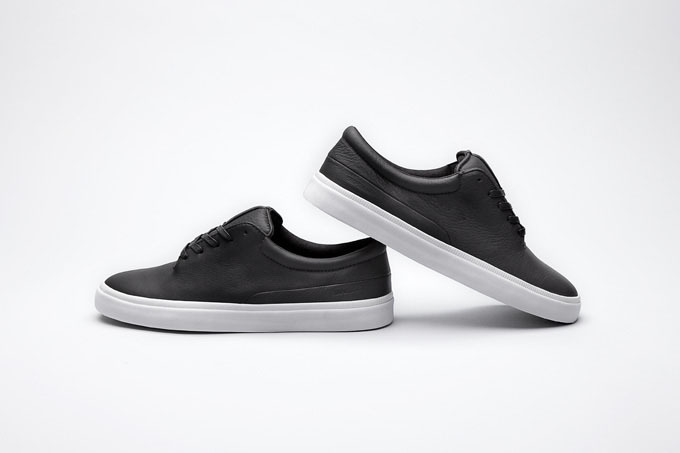 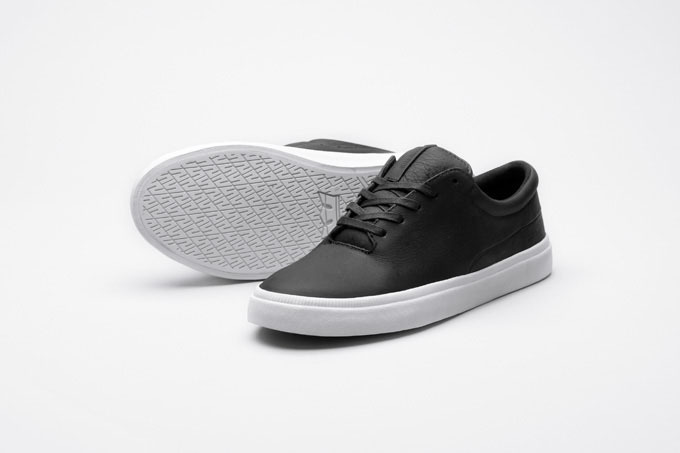 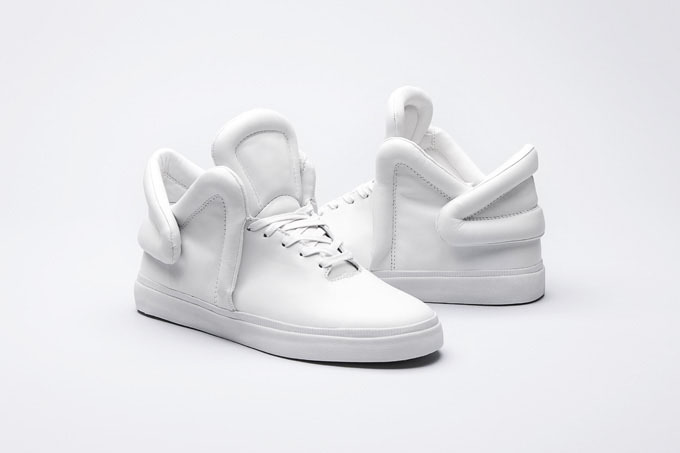 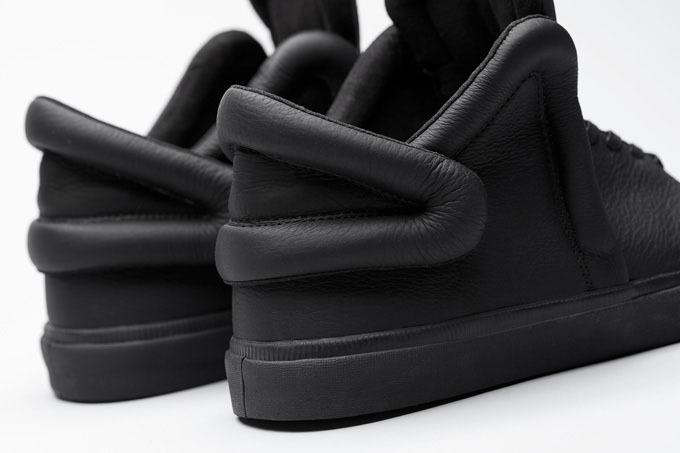 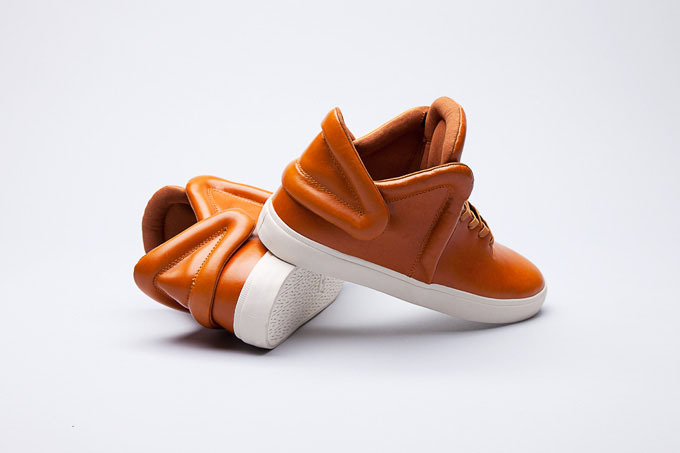 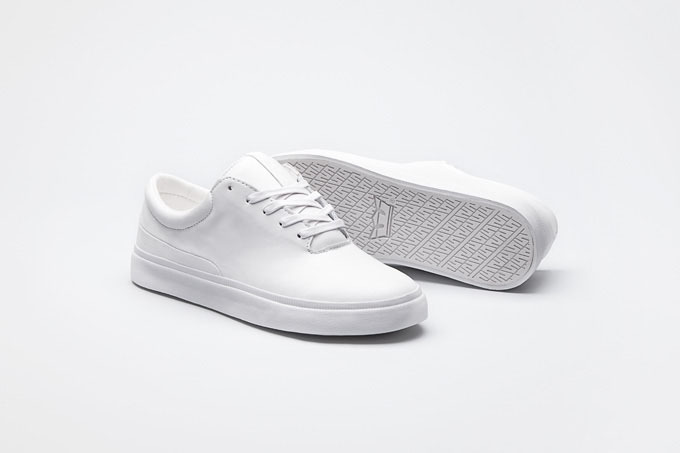 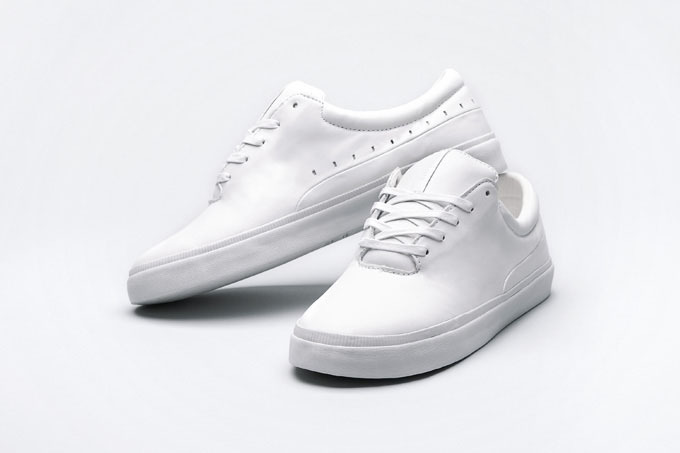 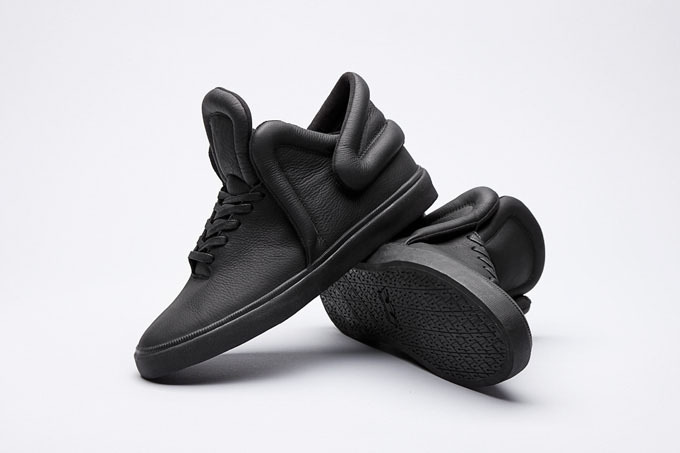 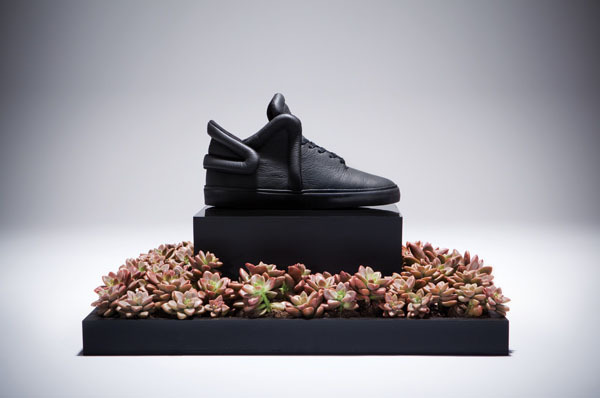 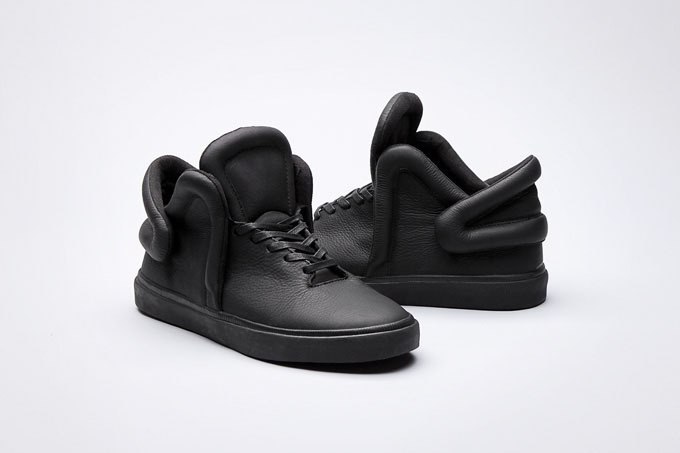 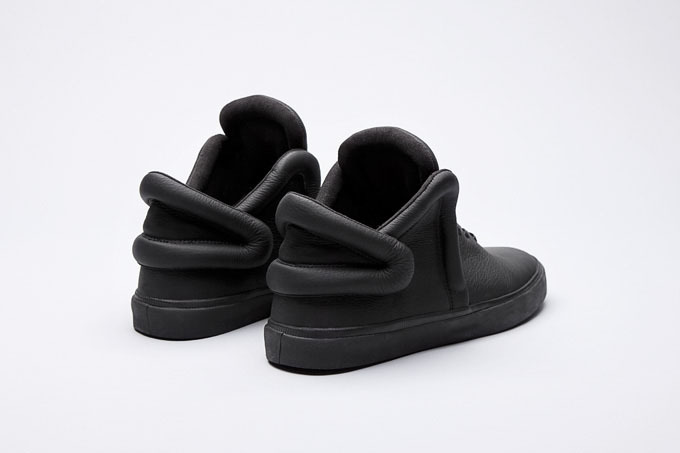 The shoe sports a long, clean vamp, stitch and turn heel detail, a larger collar opening, padded mesh lining and a vulcanized sole outfitted with two layers of textured foxing. 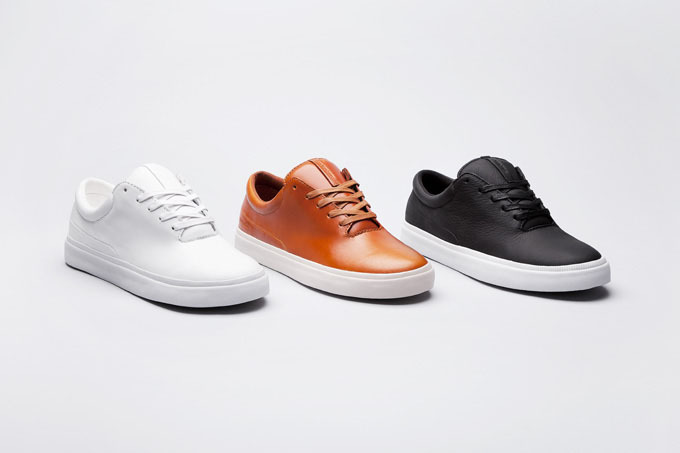 Material and color selection is the same for Fall/Holiday 2012. 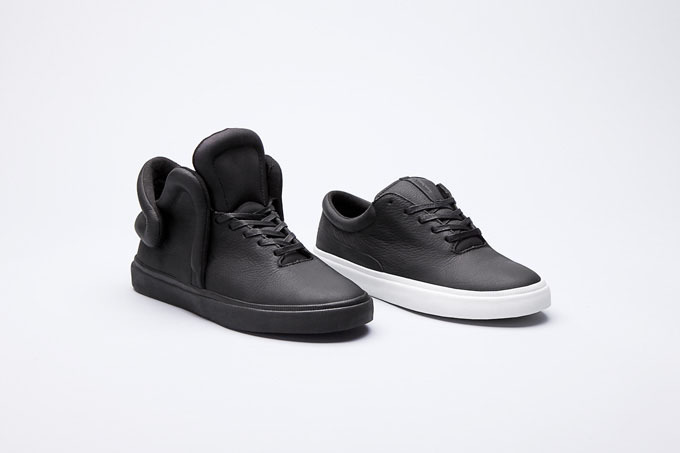 The Falcon and Donavyn are available now at suprafootwear.com and Supra retailers worldwide.